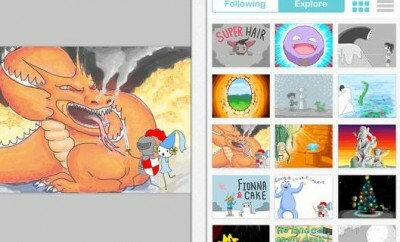 Here is another app that helps you master the art of drawing. The Da Vinci Eye app overlays an image that you get to draw over a real piece of paper using your device’s camera. You will be able to trace the virtual projection to create your own work of art. Users will be able to zoom in the camera and overlay image for micro details. 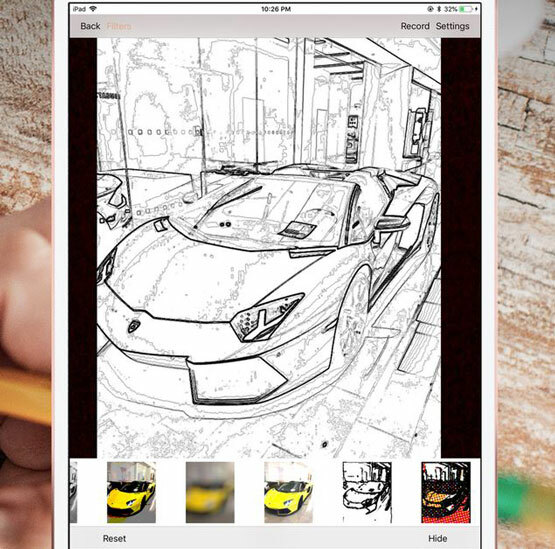 The app simply trains your eyes and hands to make you a better artist. You can always compare your drawing to the actual image when you are done.